Fall is my dream season. I feel like it is the season that screams “fashion”. You get to layer up your pieces, wear cute wedges, fashionable over-the-knee boots, beanies, scarfs.. and the list goes on. Below are a few of the trends for this season and an image to show you what it’s all about. Remember, these are trends – so if you do not like all of them, that’s fine, stick with what you know and get a few trend pieces for your wardrobe, whether it be a beanie, a scarf, or a beautiful coat. 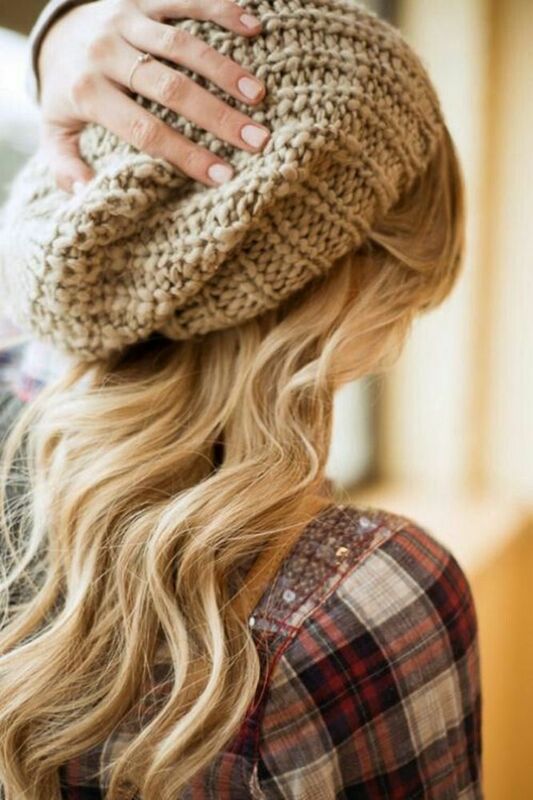 If this fall favorite is not your style, or too out there for you, stick to the winter beanie, it will keep you warm on the cool fall nights and is a great style piece. 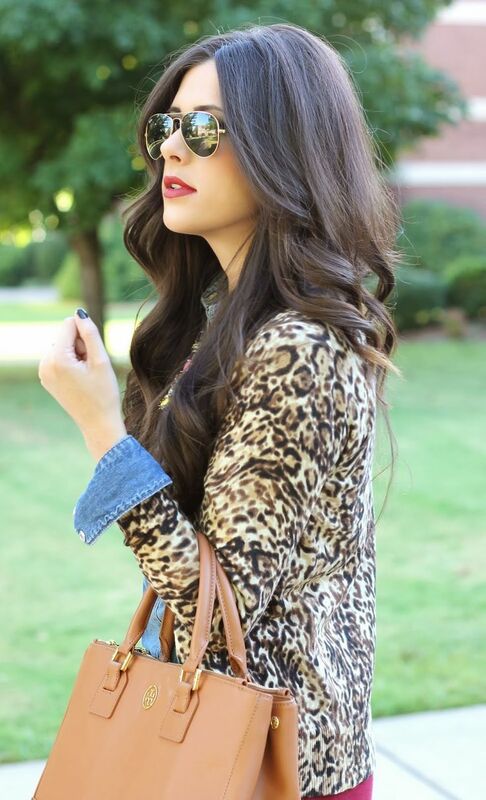 Leopard is a great fall print. You can wear the print in your scarf, your flats, your blouse or even your cardigan. It is a great neutral print that can be paired with just about anything. This is the emerald green that we are going for. This printed sweater is great, but if you can find a beautiful emerald green jacket definitely pick one up! This picture also showcases two other trends, leather and print. If this color is too bold for you to wear on your body, why not try your nails? These two images show you layering for both women and men. Remember, if your outfit does not need layering, do not add it just to make it a trend. You do not want to be smothering yourself in clothing, try and pick softer items to layer with. Leather, leather, leather. Whether you have this trend in your boots, your handbag, your jacket or in your pants, it is a classic look that is huge this season. A classic pair of leather pants with a black blouse should be a staple outfit. Or you can dress it down with some layers on top. If you are tired of the same old black leather leggings, why not try a colored pair? Bordeaux color looks stunning in leather. Over the knee boots are great for those days when you want to remain casual, and just throw on a pair of leggings and layer up your top half. Or you can get a dressier over the knee boot with a heel to dress up your outfit. I am obsessed with the peg style trousers this season. ASOS has a few of them (picture below). There is also a high wasted version of the peg trouser that would look super cute with a crop top and a blazer, paired with a pair of booties. Have fun with this style. If you are not in to the full fur jackets, that is totally fine, not a lot of people are. I mean there are only so many places you can go to with a fur jacket on! 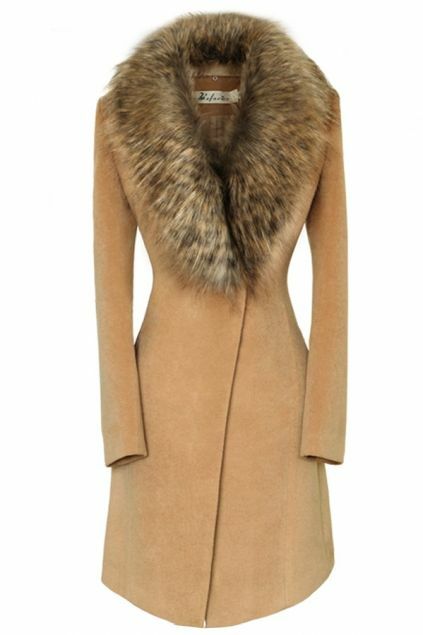 Try finding a coat that has fur trim, that adds some character to your outfit. If you don’t want it on your jacket, why not a cute fall fur vest that you can layer with? Hope you enjoyed these trends… Now how will you incorporate them into your wardrobe? I’ve been out of the blog world for many weeks now, but I am back! I took some time to focus on my niece and my career, but I am back with some very cute and fashionable fall outfits for you readers. Fall to me is the perfect season, it is not cold enough for a winter coat and it is the season where you can truly show off your style by layering. Some people have the impression that because it is fall you should no longer be wearing maxi skirts, that is completely wrong. Go ahead continue wearing your maxi skirts, just match it with a casual top and a jean jacket to tie everything together. Fall is also a time wear you can still continue to wear flats, but as we get deeper into October that is when the boots will be coming out — but until then, HAVE FUN! You have a few more weeks to still wear pieces like these. This has to be one of the staple outfits in every girls closet. It is fall ladies, you need a GOOD pair of tights, or MANY pair of standard tights. Why not even have a little bit of fun with your tights? H&M and Zara have a few, good quality pairs, that intertwine faux leather and cotton. This will make your outfit stand out more, however, you can always still wear a regular pair of tights. 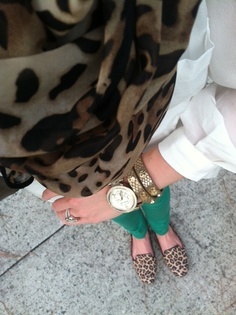 Fall is about deep, warm colors, so if you like wearing basic colors, tie in those warm hues into your accessories. Night out but too cold to wear a skirt or a dress, why not a wicked pair of jeans with an amazing pair of shoes. Remember, heels can dress up almost every outfit. Get yourself a nice fitting pair of jeans for the fall that you can wear with heels – so get a tapered pair that is either skinny or boot cut, so it looks good with a pair of heels. Here are my three picks for Fall. I will be posting more outfit ideas soon!